There are a few ways to work with me. I offer 1-1 makeup lessons as well as self-paced makeup courses and workshops. And if you’re a brand or PR company, I’d love to chat with you about partnerships and collaborations. So let’s take a look at how exactly I can help you in more detail. 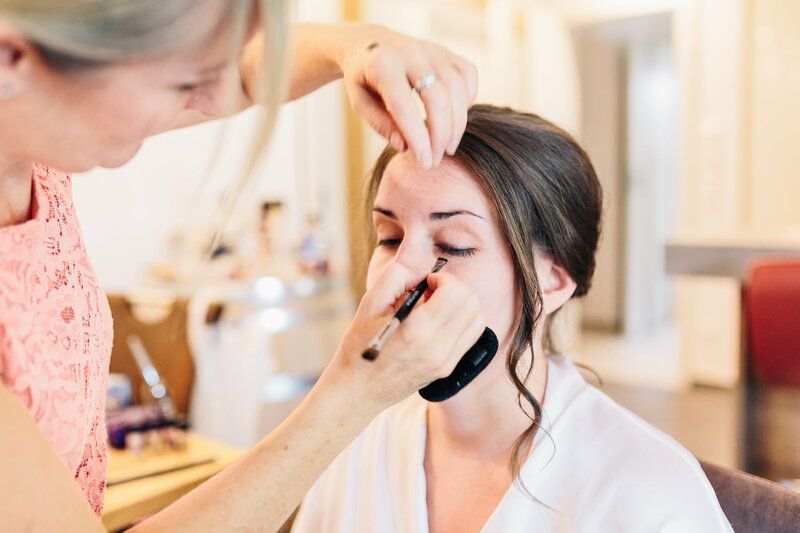 If you’re looking for some help that’s specifically tailored exactly to your needs then a Virtual Personalised 1 -1 Makeup Lesson is perfect for you. You can find out all the details of what you’ll learn and what’s included in your makeup lesson here. If you prefer to learn at your own pace, my online makeup courses and workshops are ideal for you as you can learn one new thing at a time so you can implement what you learn and feel confident at it before moving on to the next one. *I’m an international makeup artist and I’m willing to travel to work with you. However, please note that you are responsible for all travel and accommodation costs that may be incurred. I absolutely love partnering with brands whose products I truly believe in. I only use products that are cruelty-free and contain natural & organic ingredients. If your product or brand fits this description, I’d love to chat with you. You can find out more about how we can work together here. Feel free to reach out to me and we can chat about your needs in more detail. I’m a native English speaker and I also speak fluent German. So please feel free to write to me in either language. I’m so excited to chat with you.